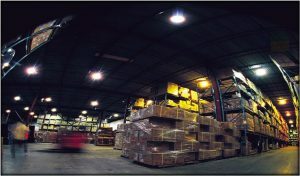 DGN regularly ships, on behalf of our clients, product direct to retail stores and distribution centres across Canada. We are fully familiar with, and completely understand, the processes involved in the logistical movement of finished goods to major retailers. This includes outbound appointment scheduling, EDI labelling, custom pallet builds, and the subsequent return of finished co-packed/re-packed goods to distribution facilities. With over 300,000 square feet of space, DGN can handle projects large and small. Amongst the two buildings, functional areas are segregated into warehousing, staging and production space. Client inventory can be segregated, as can production of sensitive items. Several zones are available for container destuffing, or outbound trailer preparation. DGN’s proprietary client websites offer a robust suite of online ordering and reporting tools. Inventory is read directly from our WMS, allowing for real time allocation of stock to orders. Complex management of both users and inventory is managed through plethora of customisable access levels and inventory attributes. Through secure login, individual user profiles display full order history, including shipment status and tracking capability. 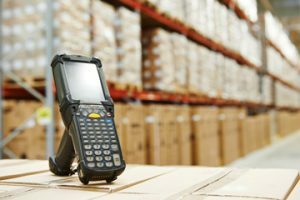 We utilise a radio frequency WMS complete with wireless handheld units that allow us to track and update inventory levels in real time as inventorymoves throughout our facilities and order/production processes. We make use of bar-code technology to identify products and locations throughout our facilities. 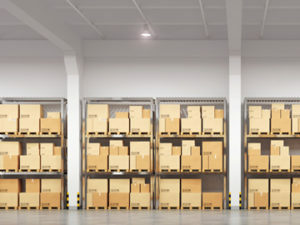 Inventory is tracked for items “allocated” to daily orders, as well as kitting, distribution or co-packing projects when in process, and updated upon completion. 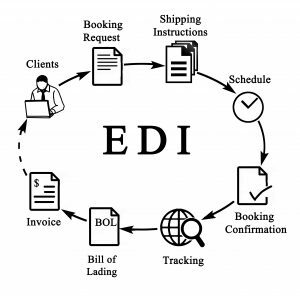 Standard with product fulfillment to retail locations, full EDI systems are in place and integrated withourwarehouse management system. Orders can come into DGN through a variety of means; ASN data can be sent direct to customers, or via client centralised systems. Customisation of standard EDI files to incorporate your account-specific data on exchanged files, UCC labelling, BOLs and more is all possible.